If you are in Northern Nevada this weekend, Winnemucca is the place to be. 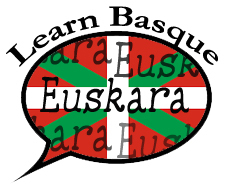 Join the Euskaldunak Denak Bat Basque Club in celebrating their annual picnic on Saturday and Sunday, June 10-11th. The events begin on Saturday with a 5k run/walk beginning at 8am. This will be followed by the parade through downtown Winnemucca at 11am, with the picnic beginning at 12:30pm on the Nixon Lawn. The afternoon will include Basque dance performances, wood chopping and weight carrying exhibitions and fun for the whole family. 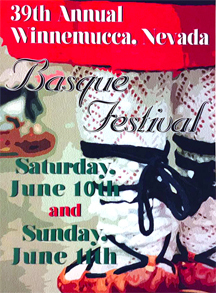 A traditional Basque lunch will be served at the Convention Center from 12-3pm, and the day will conclude with a public dance to the sounds of "Ardi Baltza" from Ruby Mountain, and "Decoy" a rock and roll country band from Reno. 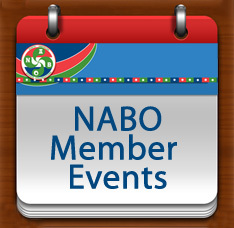 Sunday's festivities will begin with mass at 8am, followed by breakfast and more Basque dancing from 9am-12:00pm, also at the Convention Center. For complete information visit them on Facebook. This year's Uninterrupted Classics Reading in Basque, sponsored by HABE and the Euskara Munduan Program, will take place today, June 8th, beginning at 8am Basque Country time. 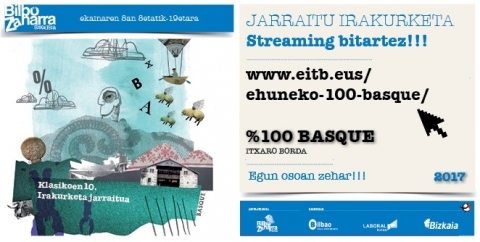 This, the tenth edition of the Klasikoen Irakurketa Jarraitua, will feature the novel 100% Basque by Itxaro Borda. 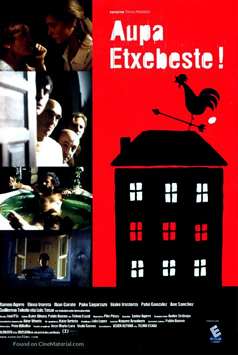 This annual event takes place at the Arriaga Theater in Bilbao and includes live readings, and videos made by Basque students all over the world, reading the chosen work from cover to cover. You can follow the event via live on Euskal Irrati Telebista (EITB), or also on the Bilbo Zaharra Euskaltegi's page, here. You might even recognize some of the participants from your local Basque class especially if you are in San Francisco, Rocklin or Washington DC, according to NABO's Euskera Coordinator Aitor Inarra. Aitor also let us know that there will be a brunch this weekend in San Francisco for mintza praktika. It will be held on Sunday the 11th at 12:30 at West of Pecos at 550 Valencia St. (415)-252-7000. Anyone wishing to practice their Basque is welcome. Please email Aitor for more information. 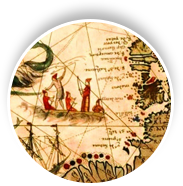 The expedition "In the Footsteps of Basque Whalers in Newfoundland and Labrador" is just a month away. Event organizers have sent out a lot of exciting information about the trip, including their partnership with the Basque Culinary Center in Donostia, who will provide menus for each leg of the journey. There is still time to enroll if you are interested. For complete information, including the trip's itinerary, staff and what's in store, visit their website. We have been contacted by, Izaskun Arandia, producer and writer from Izar Films, about their last film entitled IRA 26-2. The documentary tells the story of Elbira Zipirtria, a woman who opened the first clandestine Basque school in her living room during the Franco regime. In an effort to get the word out about this remarkable woman, and the project, she shared this article with us by Henar Chico that appeared in "A Basque in Boise." If you'd like more information about the film, or get involved in the project, more information is in Henar's article, or you can go to Izar Films website directly.